Features include spacious apartments, laundry facilities, covered parking and a fitness center. Yards @ Union Station is a five-story apartment community with 158 studio, one and two-bedroom homes. It is located on NW Naito Parkway near the Broadway Bridge in Portland’s River District, near shopping, parks and the Willamette River. 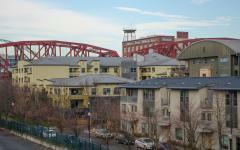 The Yards @ Union Station is centrally located in downtown Portland’s River District. Community features include spacious studios, one and two-bedroom flats, laundry facilities, covered parking, a fitness center, rooftop terraces and a sundeck, a business center with internet access, and controlled building access. 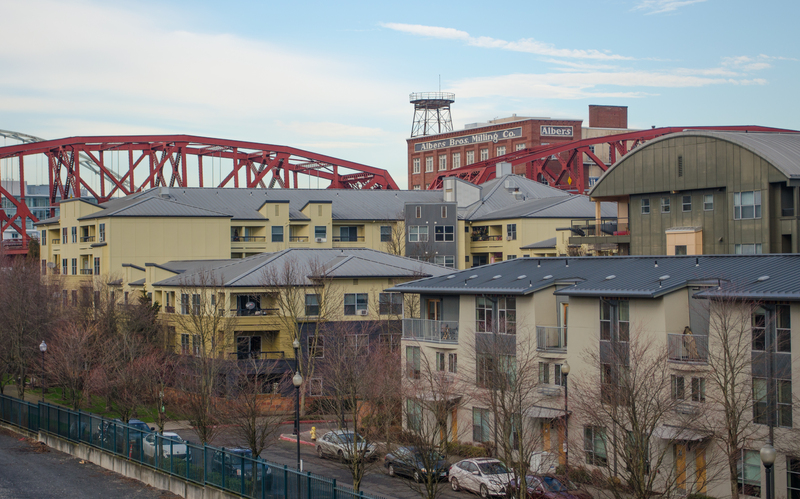 Some apartments have patios with views of downtown and the Willamette River, and a nearby pedestrian bridge leads to the transit mall, shopping, parks, post office, Union Station, and the Greyhound Bus Depot.